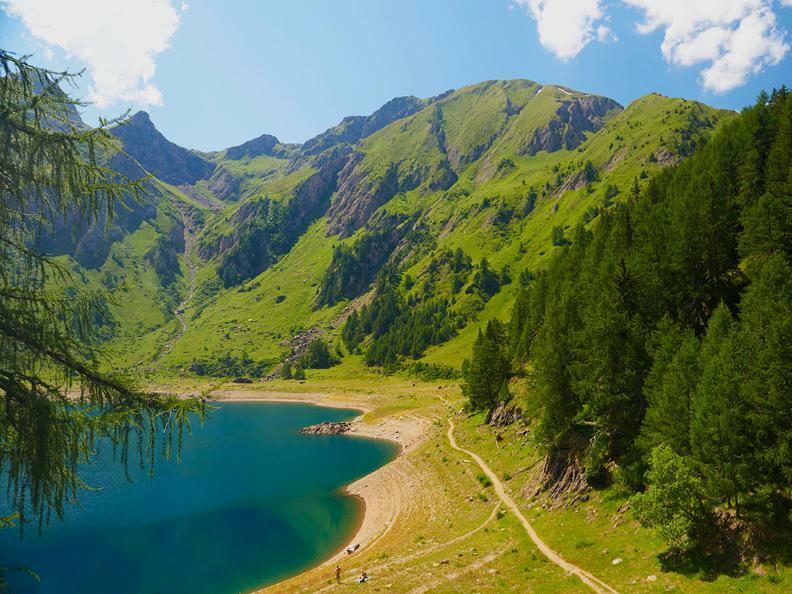 The impressive lake basin of the Lago Tremorgio is the center piece of this high alpine route that starts in Alpe Pesciüm and winds up in Rodi-Fiesso. 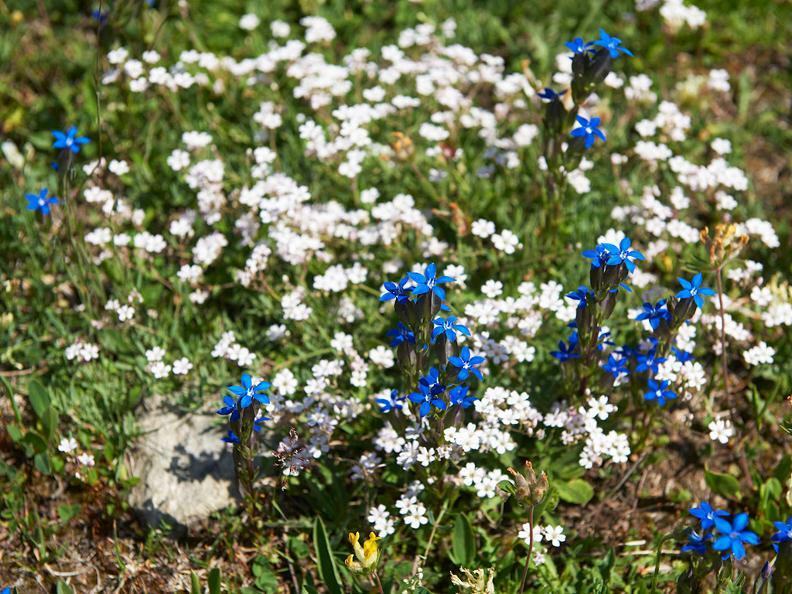 The route hugs the tree-line, sometimes passing above it, affording wonderful views of the Leventina, sometimes going below it, ging you a chance to explore the high alpine flora. 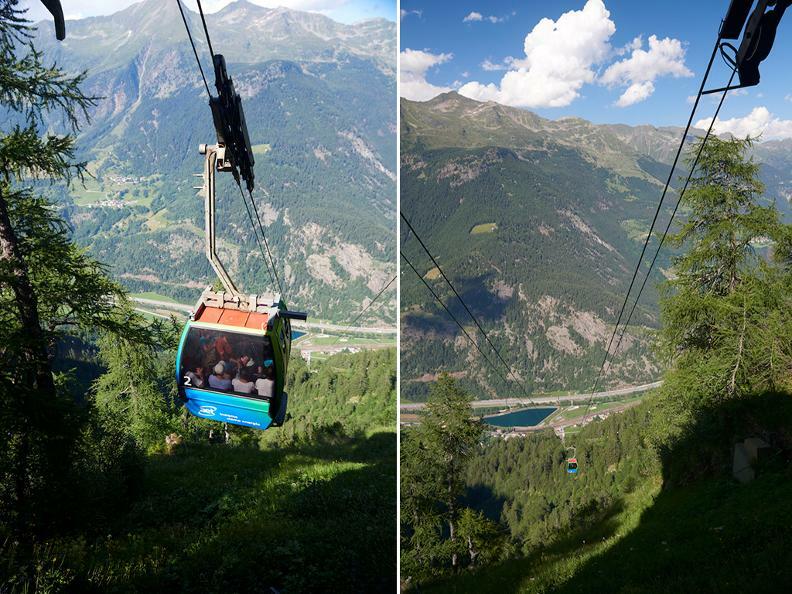 An aerial cable-car brings you from Airolo to Alpe die Pesciüm. The hike begins at the middle station. 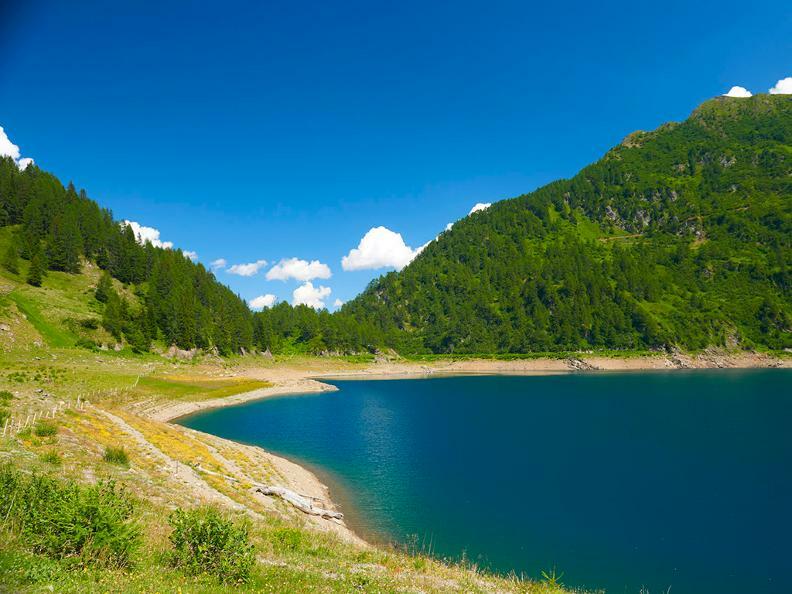 The hike runs by several lakes in the Grasso di Lago, Alpe die Ravina, and Alpe di Prato areas. 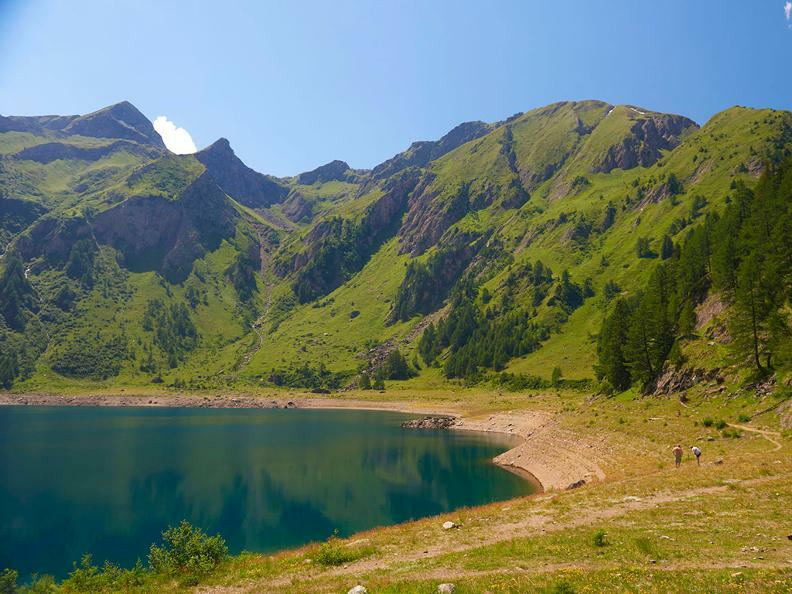 At this last point, look for the sign to Zemblasca. 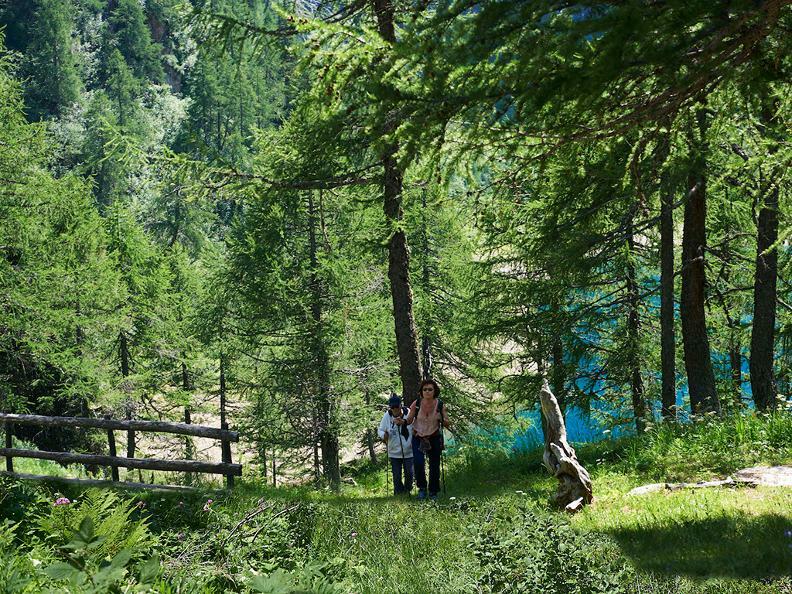 From here, there is a lovely hike in the direction of Ri della Valletta. 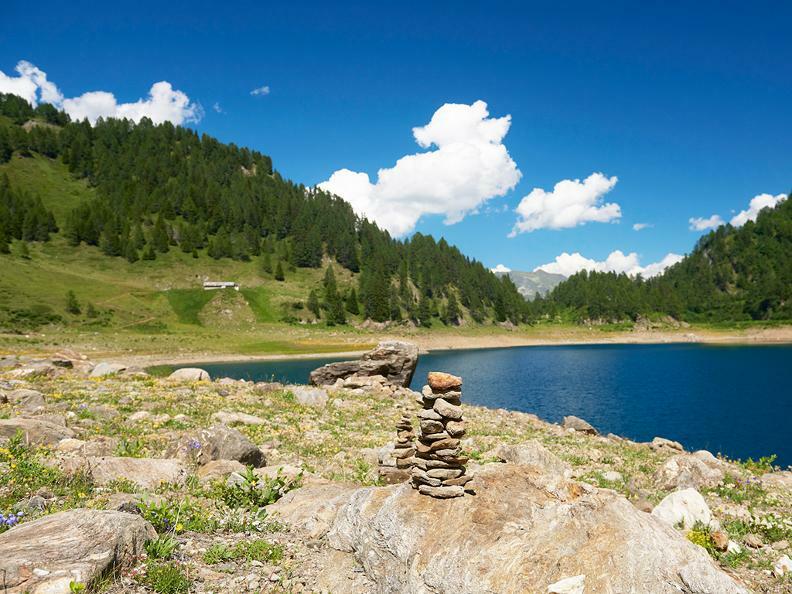 Begin your ascent to Lago Tremorgio at the Ri Secco. 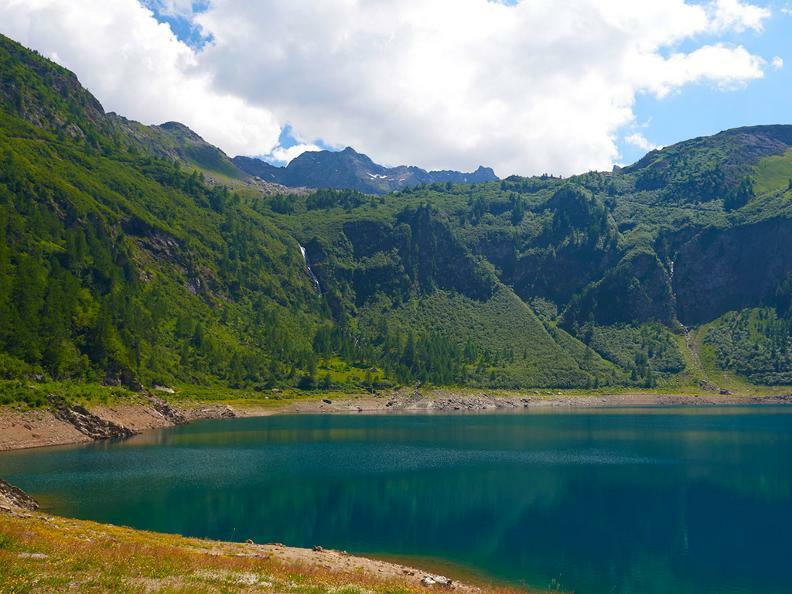 At the end of the mountain ridge, in Brusada, you will have a view onto the entire lake basin. 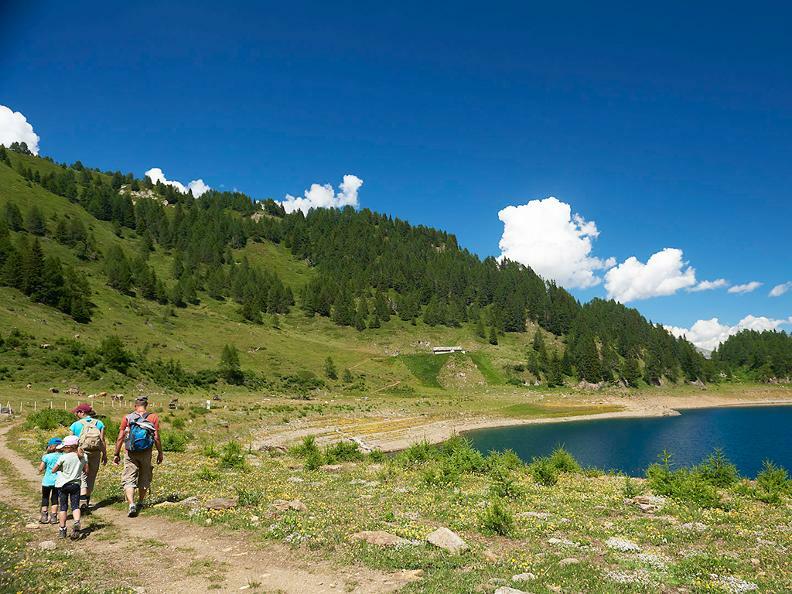 After the hut Capanna Tremorgio AET the trail falls off steeply and goes all the way to the Leventina. 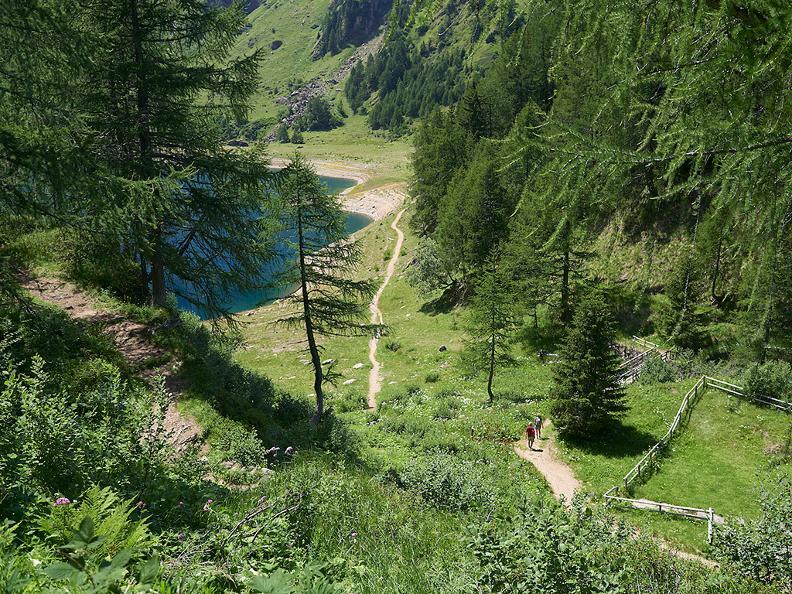 Follow the many switchbacks from Lago Tremorgio to Rodi-Fiesso passing through Cassin di Vènn.